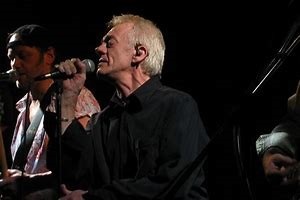 Spooky Tooth singer MIKE HARRISON passed away on 25 March, age 72. He started his carreer with the VIPS and then ART which became SPOOKY TOOTH. (Judas Priest covered their 'Better By You, Better By Me'). He made some solo records and toured regulary with the HAMBURG BLUES BAND. R.I.P.